Last year’s Summit was incredible for its range of attendees. Vets, competitive riders, recreational riders, and trainers came from Canada, Europe and two dozens states to soak up our academic and arena presentations. 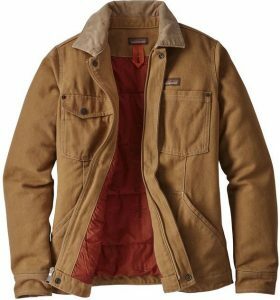 Patagonia WorkWear – makers of a new line of hemp-based apparel with jackets, vests, sweaters, and shirts. You may check out this tough, attractive apparel at our trade show where it will be specially branded with BHPS logo. Read our review of the Barn Coat and our welcome to Patagonia as title sponsor. 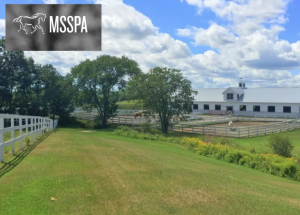 The Maine State Society for the Protection of Animals is the largest horse rescue and rehabilitation facility in New England. Read more about the Society here. 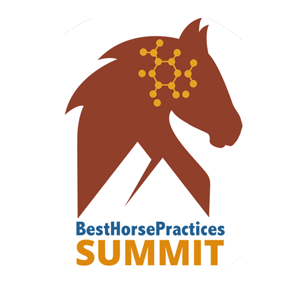 Lucerne Farms – After hay and grass, forage is the best option for horse feed. Forage is healthier than grain or any processed feed and is ideal for senior horses, horses in work, and when traveling. 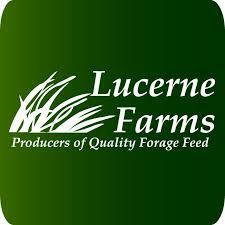 Learn more about Lucerne here. Trafalgar Square Books – the Vermont company publishes some of the best equine education books, including several volumes by past BHPS presenter Dr. Gerd Heuschmann. 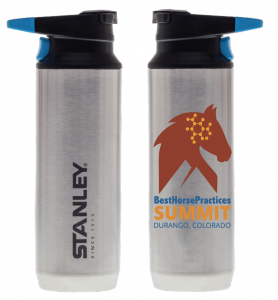 Stanley – who doesn’t need a travel mug from this legendary company? We’ve found the Switchback mugs to be the best in the category. You can buy a custom-inked Switchback at our trade show. Alpine Start – This Colorado company has created an instant coffee that tastes decidedly fresh-brewed. Look for it to warm you up at our arena presentations. 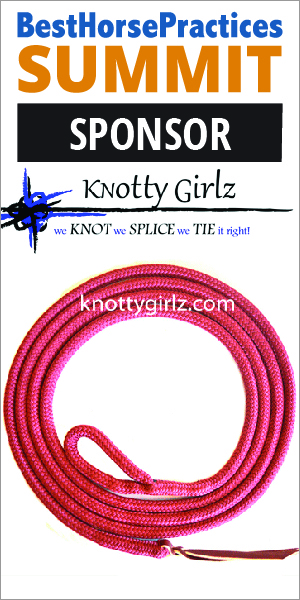 Knotty Girlz – this woman-owned, Washington state rope company is our favorite for halters and leadlines. Check out their offerings at our trade show. Our sponsors would love to hear from you! Have you heard of these sponsors, tried their products, surfed their sites? 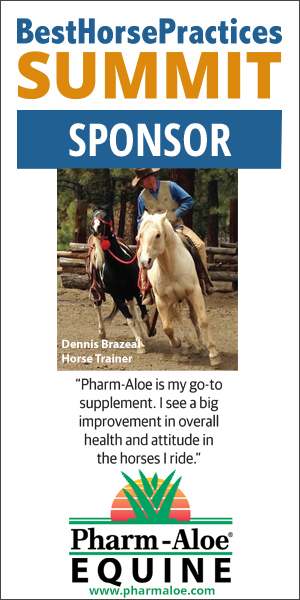 Let them know that their support is integral to our success and thank them for directing their energy and resources to our mission of improving the horse-human connection.